Welcome to Gracie Barra. Join now! "We seek to train body, mind and spirit through the highest level of Brazilian jiu-jitsu instruction. We envision the art as a vehicle for individual development and the strengthening of the family spirit, going beyond the winning-losing or contest philosophy". “We seek to train body, mind and spirit through the highest level of Brazilian Jiu-Jitsu instruction. We envision the art as a vehicle for individual development and the strengthening of the family spirit, going beyond the winning-losing or contest philosophy”. Gracie Barra Schools our values, commitment to excellence and dedication to Jiu-Jitsu have differentiated us a leader in the martial arts community. 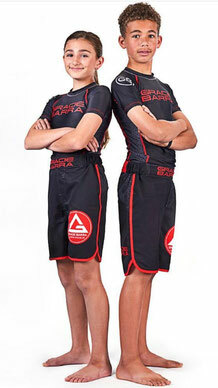 Gracie Barra members enjoy a school with the best infrastructure and equipment. We teach a professional-quality Jiu-Jitsu and is fit for everyone. The Gracie Barra JJ promotes physical and mental well-being. All Gracie Barra schools are supervised by a certified instructor, who supports students and helps each one achieve excellent results through challenging and entertaining training programs. Each class is a customized to offer the maximum benefit for the students attendance. We offer Jiu-Jitsu classes for children & adults, including self-defense classes for both men & women. 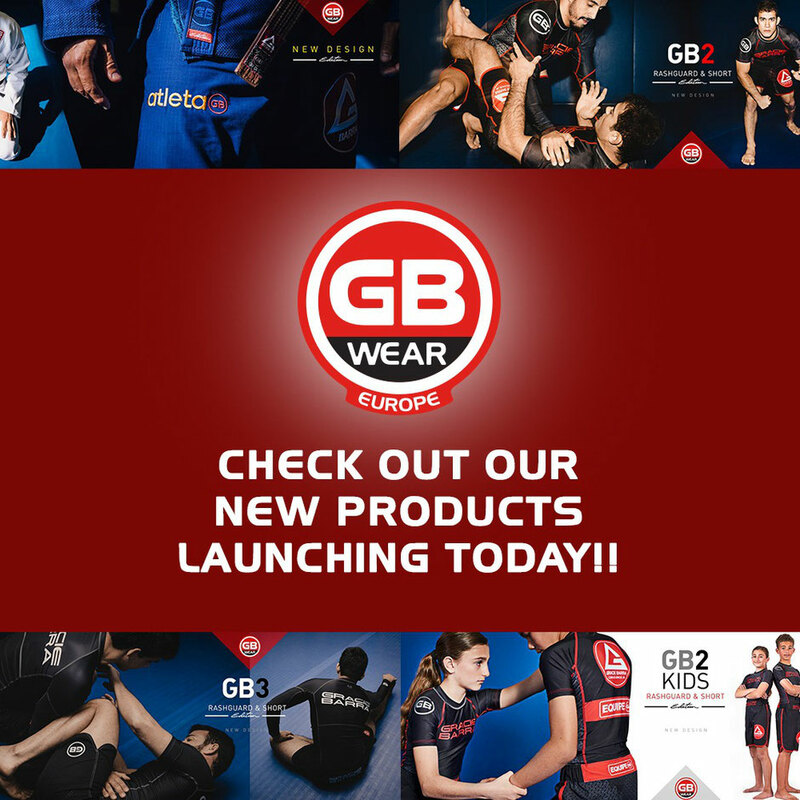 Choose from a variety of Gracie Barra programs.